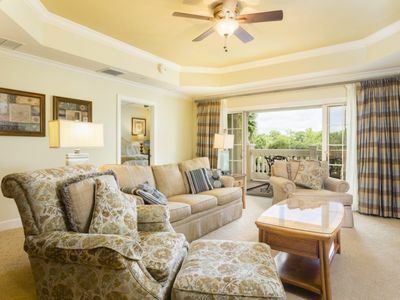 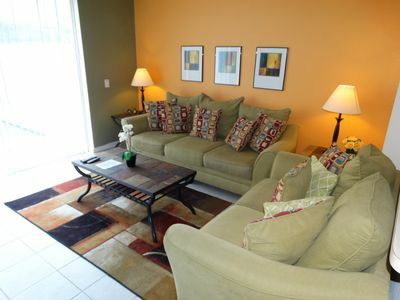 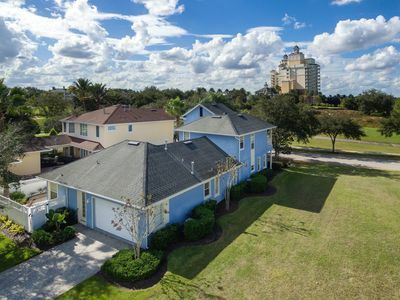 FEEL THE COMFORT OF YOUR HOME AT YOUR 5 BEDROOM VACATION HOME. 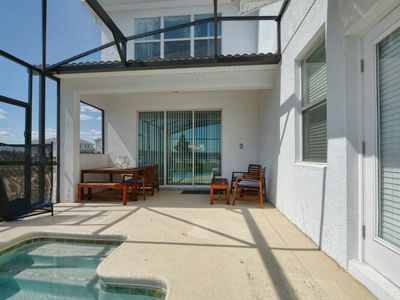 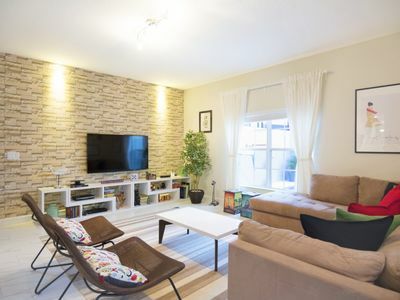 Pool villa w/ fully equipped kitchen - Save money by cooking your own meal! 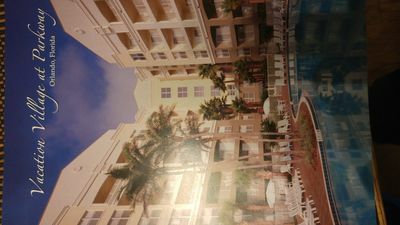 SOUTH FACING POOL Townhouse 7644 at Windsor Hills! 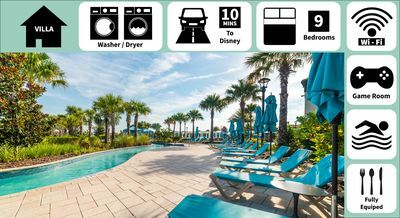 Fun times in Orlando minutes to all the attractions !! 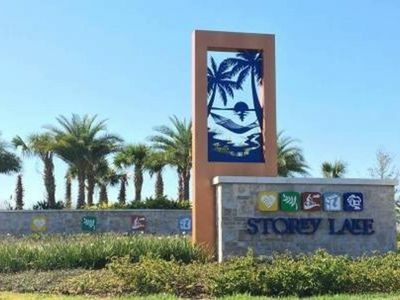 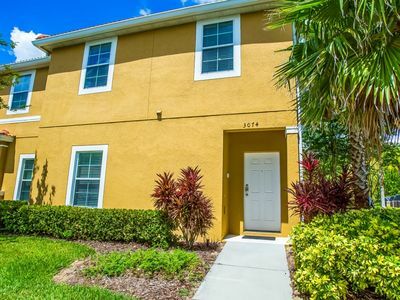 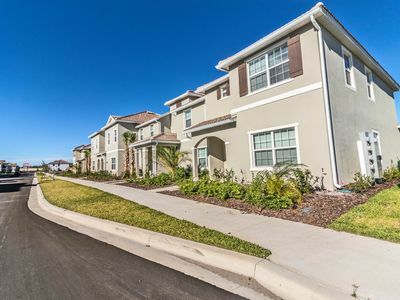 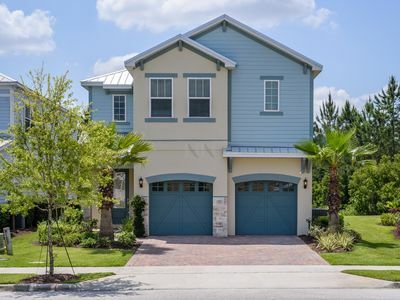 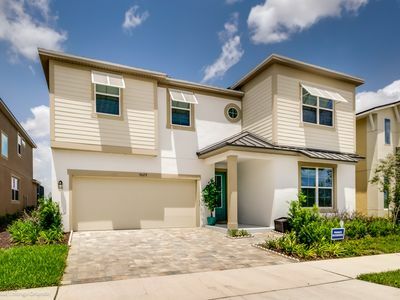 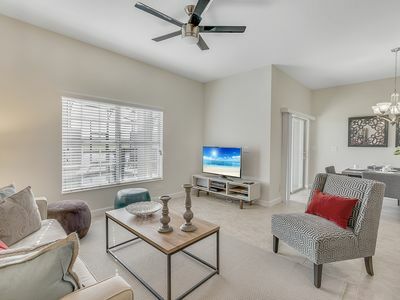 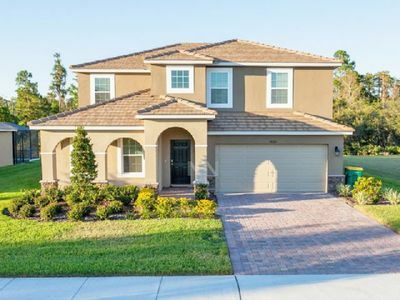 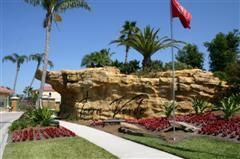 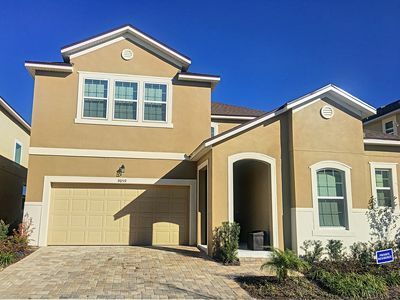 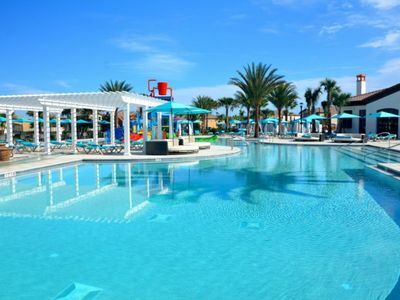 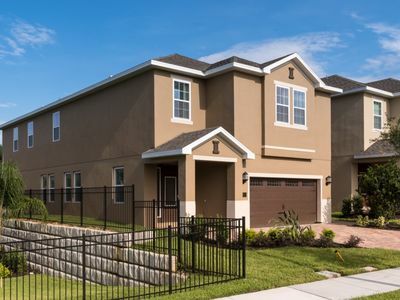 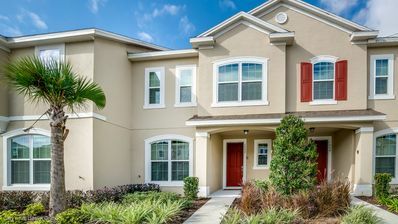 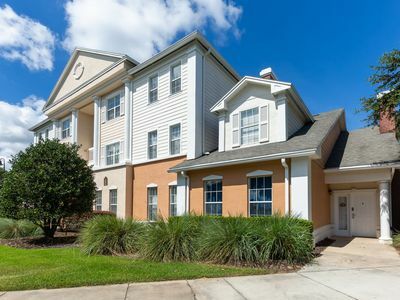 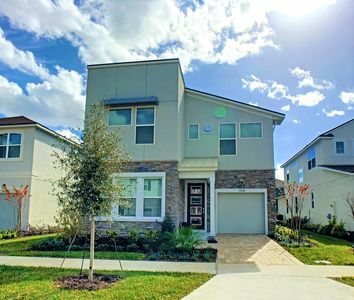 LAGUNA VILLA - Brand New Solara Resort Home Near Disney World!